When we were kids, my sister and I love to snack on Little Mantou (旺仔 - 小馒头) and we used to called it "chicken feed biscuit" (LOL!). We snack on this all the time until we get tired of it...haha! It is quite difficult to get one of these nowadays, even if I see one I don't think I will buy it because I'm not sure what's in there and the sort of preservatives used in baking these little biscuits. 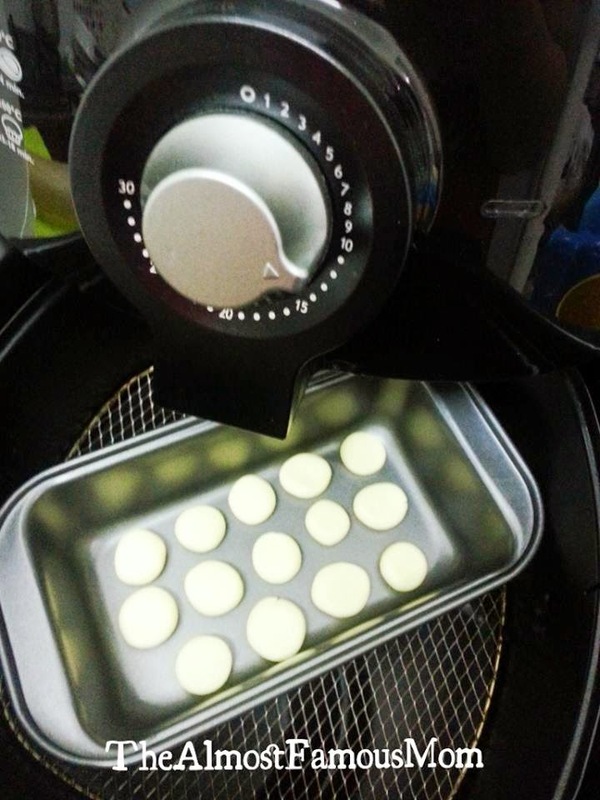 I don't usually buy snacks for my boy except the organic rice puff so when I saw someone shared this recipe on a Facebook group I immediately screen-captured. Yay! Finally, I found the recipe for "chicken feed biscuits". 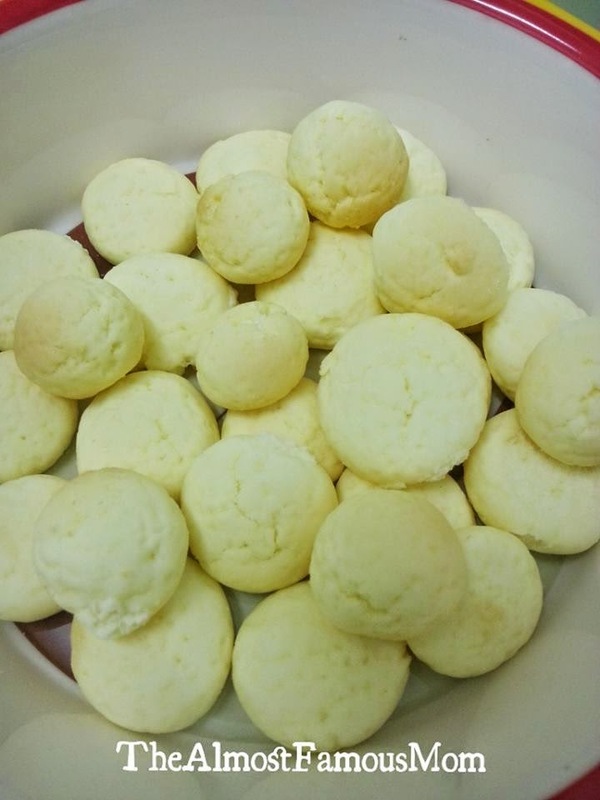 This is one of the easiest biscuit to bake (only four ingredients needed! yay!) and I'm sure your little ones will love it too! 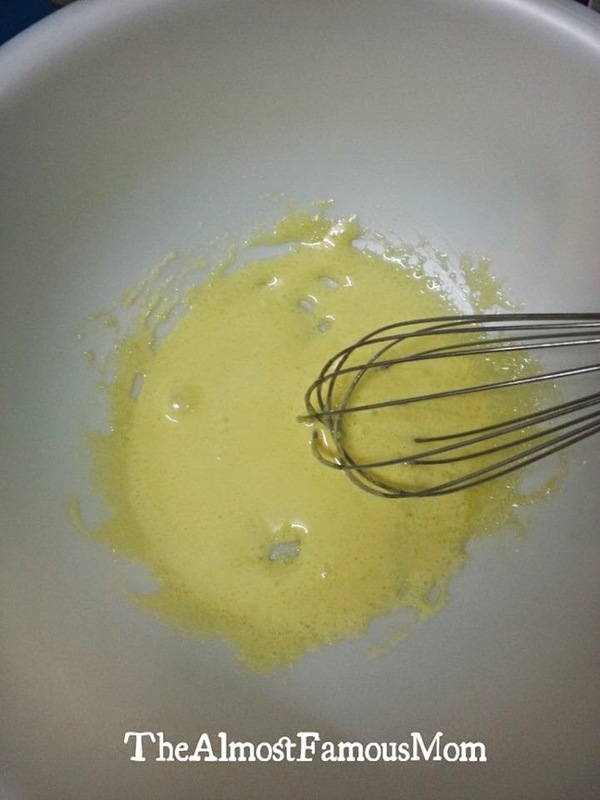 Mix the egg yolk and sugar using whisk until the egg yolk turn pale white. 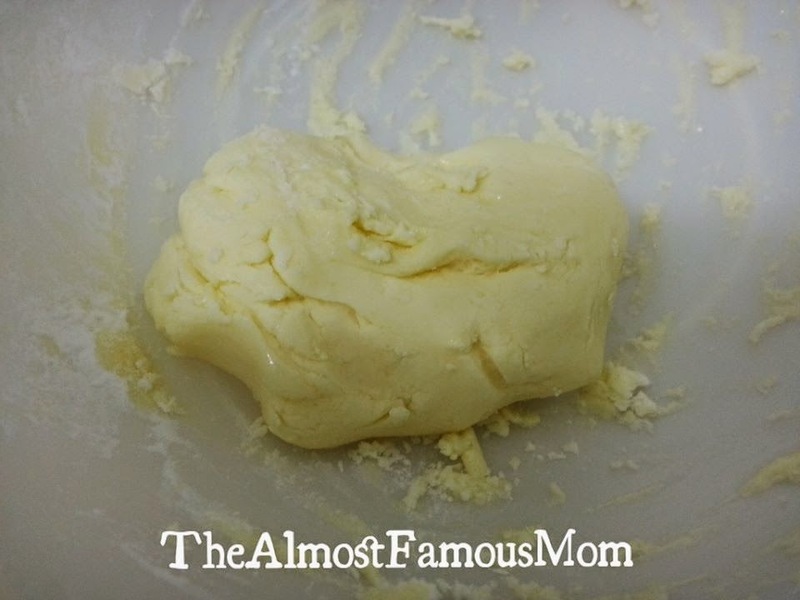 Add in milk powder and continue to mix it well. By using a spatula or hand to mix the potato starch (add in little by little) until a soft dough is formed with a non-sticky texture. 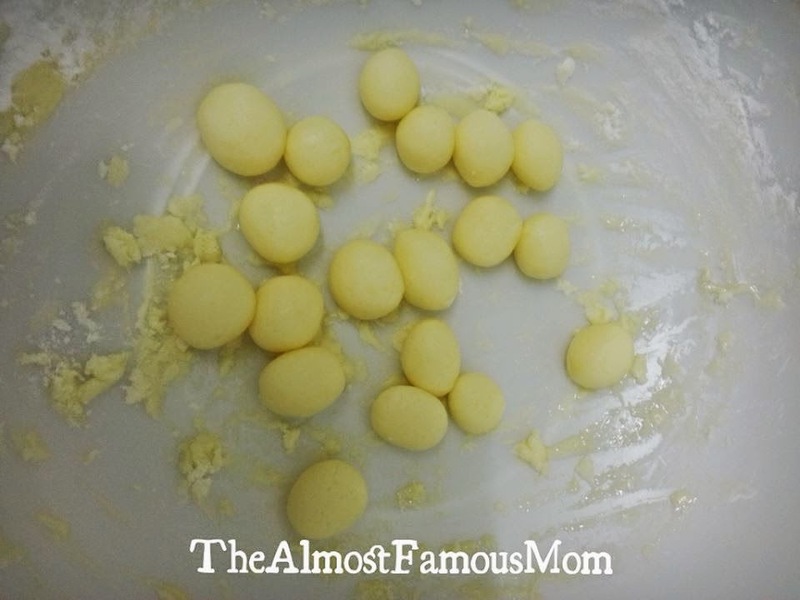 Pinch some of the dough and roll it into small round ball or into perfect bite-size for your little one (not too small - can cause choking). 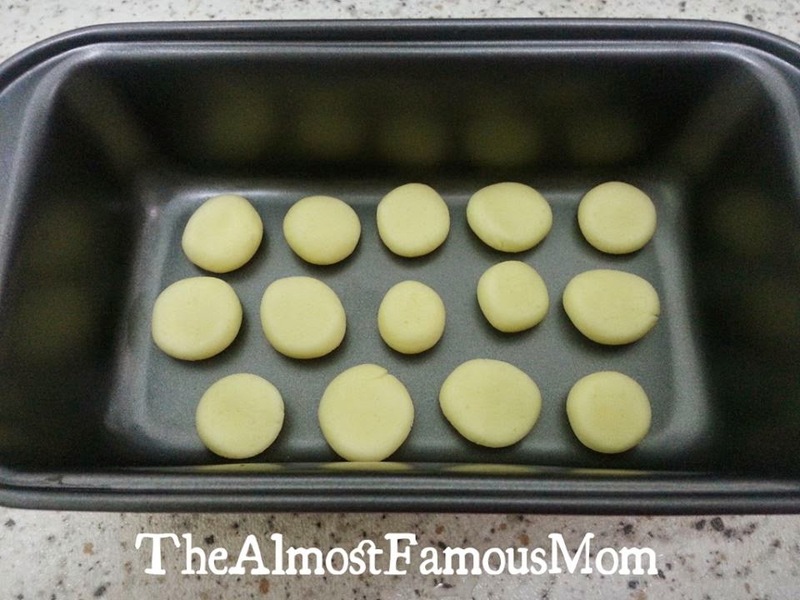 As for me I flatten the dough with a gentle pressure so it will have a shape of small round biscuit. 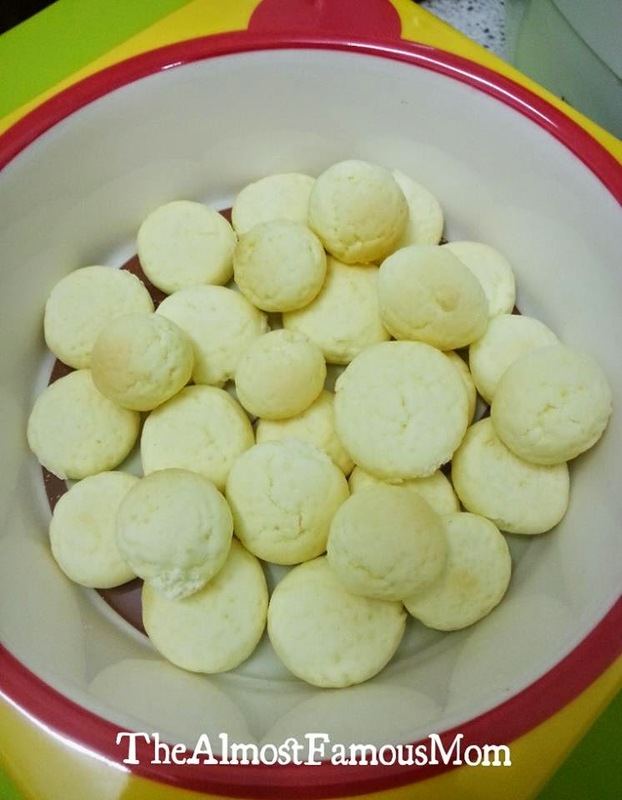 Place the flatten balls into a oven-proof baking tin and pop it in the AirFryer to bake for 12-15 minutes, halfway through you will need to to flip these tiny biscuits then continue baking. 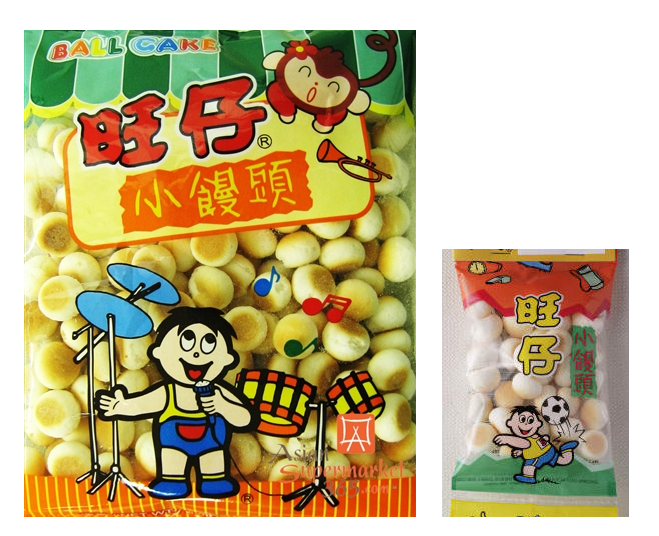 Hi- may I know how long this snack can be kept since there is no preservative? It can last for about 1 week if kept in an airtight container and even longer (about 2 weeks) if kept in the fridge. Once the biscuit has turned soft/soggy then it is a signal that it is no longer fresh. Hi, can i omit the sugar from the recipe? My LO is 8.5 months and I prefer to omit additives. Thanks! Yes, you can definitely omit sugar in this recipe. Hi, is milk powder a must? Can we replace it with breast milk? hi there, breast milk is liquid so it might change the texture of the biscuit. 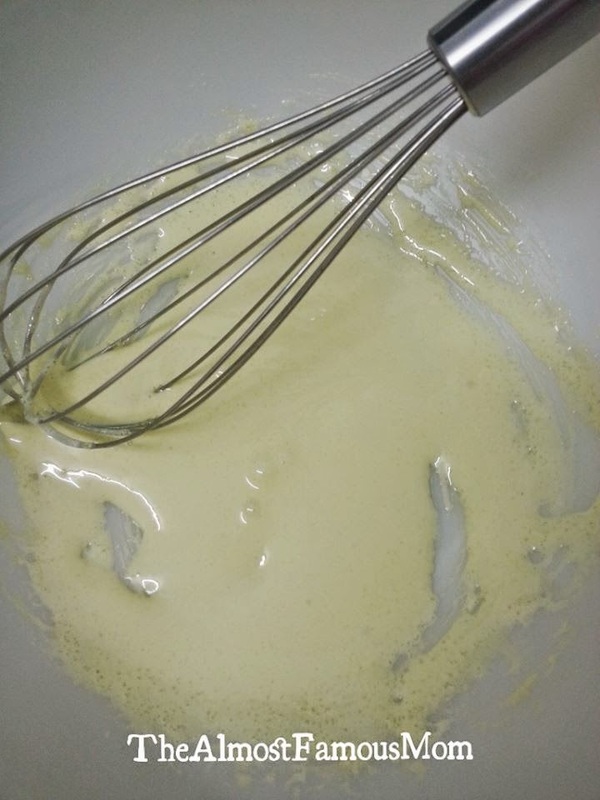 You can use any milk powder such as lacta milk powder or adult milk powder. Hi milk powder can use baby formula milk powders right?